A meeting Tuesday of the Legislative Offices Committee will test the reach of the premier, the independence of the legislature and the role of the speaker. It's not often a meeting of the Legislative Offices Committee attracts the kind of attention anticipated for the one scheduled for Tuesday morning. The 11-member committee last met on Feb. 10 and voted on budget requests from two independent legislative officers. Normally, it wouldn't meet again for weeks, or even months. But the events of the past week have been anything but normal. On the surface, last week's committee meeting seemed routine. Eight of the MLAs attended in person, three others listened, spoke and voted over the phone. The members heard presentations from Del Graff, Alberta's child and youth advocate, and Merwan Saher, the province's auditor general. The committee is responsible for setting the budgets for both offices, as well as five others. On this day, the advocate and the auditor both asked for two per cent of their budgets to be restored, cuts the committee had approved at a December meeting. 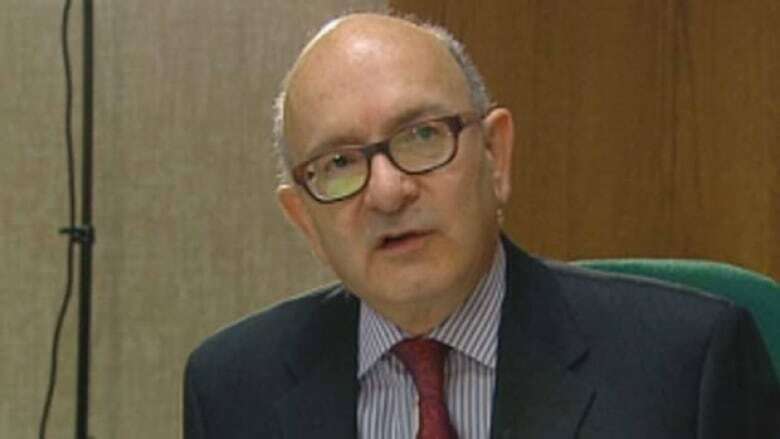 But in a 6-3 vote, four Tory MLAs sided with two opposition members and decided to restore the auditor general’s funding, all saying Saher and his officials convinced them the money would be worth spending because the office's work saves taxpayers money in the long run. But the next day, Premier Jim Prentice told reporters at a news conference that the auditor general will not get that $546,000 back, and the committee will have to meet again to reverse its decision. That meeting is scheduled for Tuesday morning. What happens then — and the fallout — will have an impact on the premier, the committee and others. During Wednesday’s news conference, Prentice vowed "there will be no increases in funding to the auditor general's office." Premier Jim Prentice vows "there will be no increases in funding to the auditor general's office." (CBC)With Finance Minister Robin Campbell at his side, the premier said of the committee: "They can meet and they can discuss it, but at the end of the day the budget of the government of Alberta will reflect the realities that we are grappling with." Asked if he was overruling the committee, Prentice said, "Yes." His comments have been blasted by critics, who accuse the premier of interfering with the work of an independent body of the legislature. 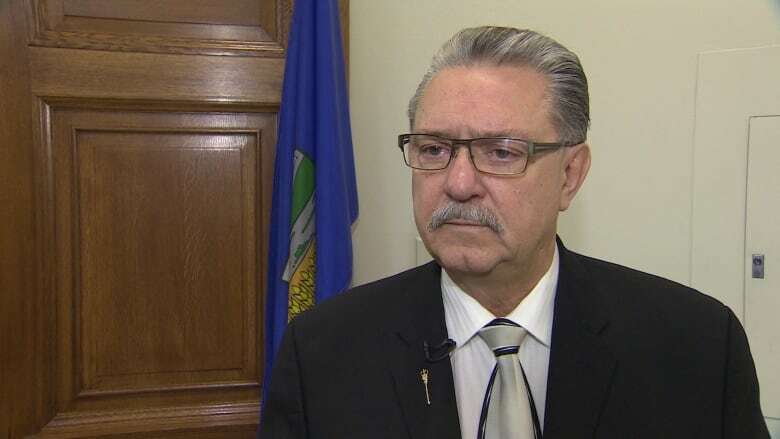 NDP Leader Rachel Notley said she will raise a point of privilege with Speaker Gene Zwozdesky, asking him to admonish Prentice for overstepping his role. Matt Jeneroux is a first-term Conservative MLA who sits at the front of the committee room and keeps track of the debate during meetings, alternating between members of the Tory caucus and the opposition. Chair Matt Jeneroux has not said if he was ordered to bring the committee back together. 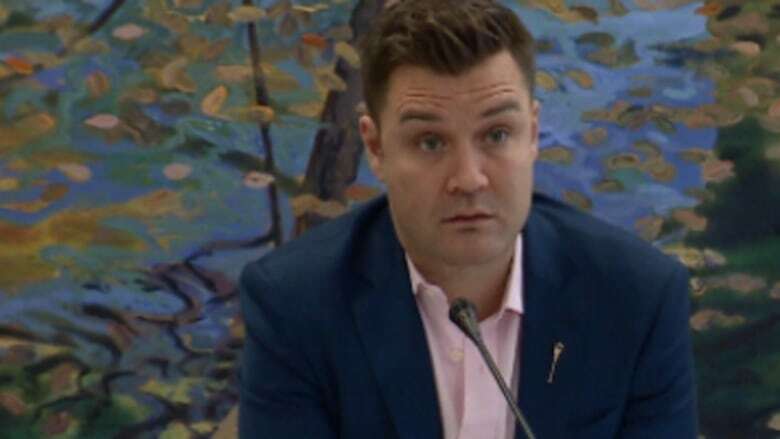 (CBC)He gained national attention a year ago as one of the first PC MLAs to publicly question the leadership of Premier Alison Redford, openly wondering whether or not to leave his seat in the government caucus. Jeneroux stayed with the Tories and backed Prentice's leadership bid last summer. As committee chair, he scheduled Tuesday's meeting and posted an agenda on its website. Despite repeated attempts to reach him, Jeneroux has not been available to comment on whether the premier ordered him to bring the committee back together and reverse its vote on the auditor general’s funding. 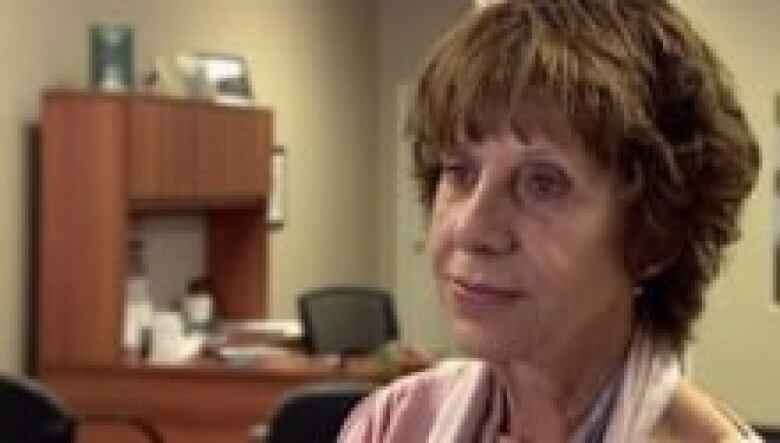 Genia Leskiw moved to restore the auditor general's budget, but deny the children's advocate. 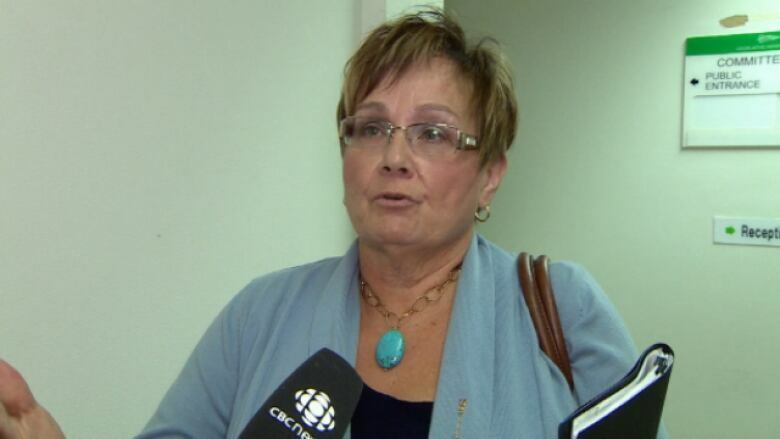 (CBC)Genia Leskiw was the committee member who put forward the motion to restore the auditor general's budget, as well as the motion to deny the children's advocate request for $275,000. The two-term MLA, who is not running in the next election, was unable to fully explain her reasoning for doing so, but did comment on the auditor's work. "They save the government money. They find efficiencies and they keep the various government agencies accountable for their spending." It's unclear whether Leskiw will put forward a motion Tuesday to rescind the funding. 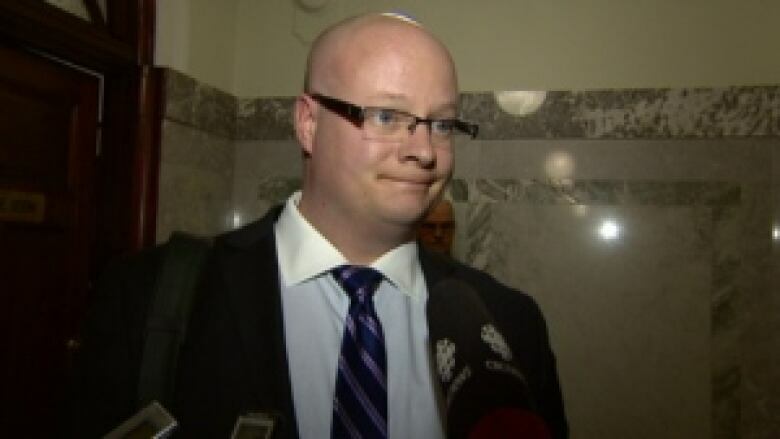 Former Wildrose MLA and committee member Jeff Wilson joined the Tories in December. (CBC)Jeff Wilson was a Wildrose MLA when he was first appointed to the committee. But on Dec. 17, he crossed the floor to join the PC caucus, as did eight other former Wildrose MLAs, including fellow committee member Gary Bikman. At the December meeting where the auditor general's budget was originally cut (one day before they crossed the floor), both first-term MLAs voted against the move. When the committee reconsidered the cut on Feb. 10, Bikman and Wilson were consistent and both voted to restore the funding. Their votes on Tuesday will be carefully watched. Wildrose Leader Heather Forsyth thinks the whole process is badly flawed. 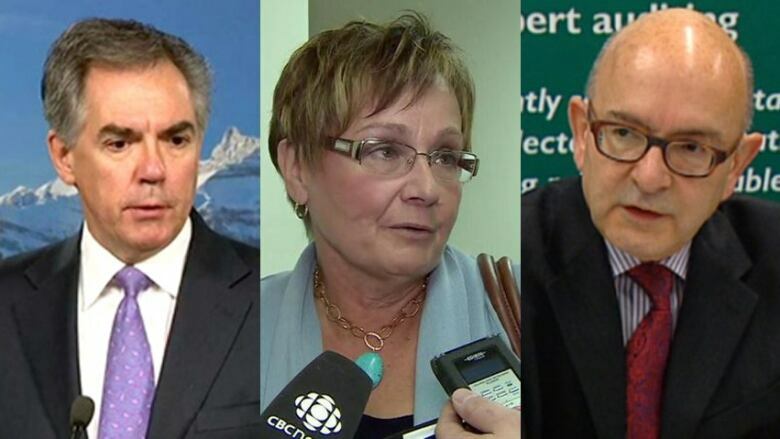 Wildrose leader Heather Foryth: “I have never seen anything like it, ever.” (CBC)Given that Wilson and Bikman are now Tories, Forsyth insists the legislative offices committee is no longer an all-party committee, as it is intended to be. "The Official Opposition, the Wildrose, was not represented on that legislative committee … and was not there to be a voice on behalf of Albertans,” she said. Her party sent a letter to the Speaker, saying, "the current circumstances are extraordinary and require an immediate response that would allow the Wildrose Official Opposition full representation … at the next scheduled meeting." The NDP followed up and sent a supporting letter of their own to the speaker. The legislative assembly website describes the role of Speaker Gene Zwozdesky as one that ensures "that members have the necessary tools and resources to fulfill their roles as representatives of the people of Alberta." Gene Zwozdesky encourages non-PC committee members to collaborate. (CBC)He echoed the point made by Forsyth, and said he too has never seen a situation like this in his 22 years as an MLA. As far as ensuring a Wildrose MLA gets to vote at Tuesday’s meeting, Zwozdesky pointed out that new committee members can't be officially appointed until the next session opens in March. But he did encourage the non-PC members to collaborate. “It's not non-typical for opposition parties to work together when they have an issue they want raised," he said. Zwozdesky also wouldn’t comment on what the premier said about overturning the committee’s decision. 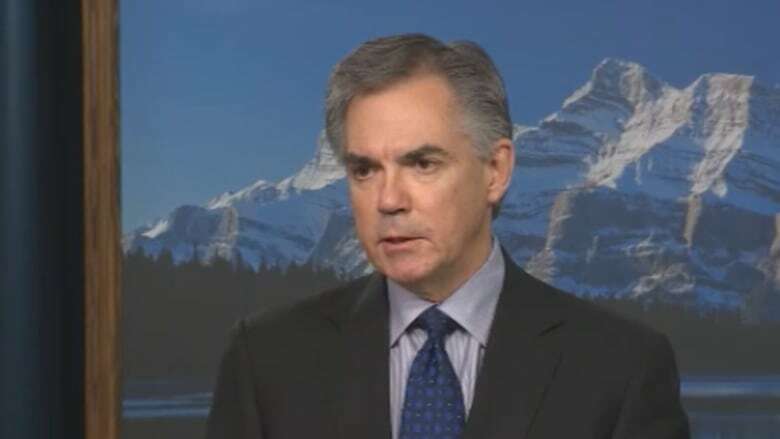 Eventually, though, he may be asked to rule on whether Prentice broke the rules of the legislature. Liberal Laurie Blakeman and New Democrat David Eggen are the only two non-Tories on the committee. Both say Tuesday’s meeting should not take place and both have hinted at introducing motions to stop proceedings soon after they begin. In the middle of all this political drama is Auditor General MerwanSaher. As an independent officer of the legislature, his budget is set by this committee, without any need for approval from the premier or cabinet. Saher says he is willing to meet with the committee to discuss his budget needs. (CBC)Saher told the committee on Feb. 10 that he needed the $546,000 put back into his $27.3-million budget to fill two new executive positions, and that he's already reining in costs. "There's a point at which … we just couldn't cut and be able to deliver the work that we're statutorily required to do in accordance with the professional standards that we have to follow." After the premier announced the cut would be re-instated, Saher released a statement saying he was willing to meet with the committee to discuss the budget needs of his office. So far, he has not been invited to Tuesday’s meeting.